| Review | Marc Jacobs Dew Drops Coconut Gel Highlighter in Dew You? I couldn't resist the getting the Enamored with Coconut set since I have been dying to get my hands on this beautiful golden liquid highlighter for ages now! With summer approaching, I just want all the golden goddess products and this one is the epitome of that summer glow! I mean it's packaged in a frosted glass bottle and it's still beaming through it! 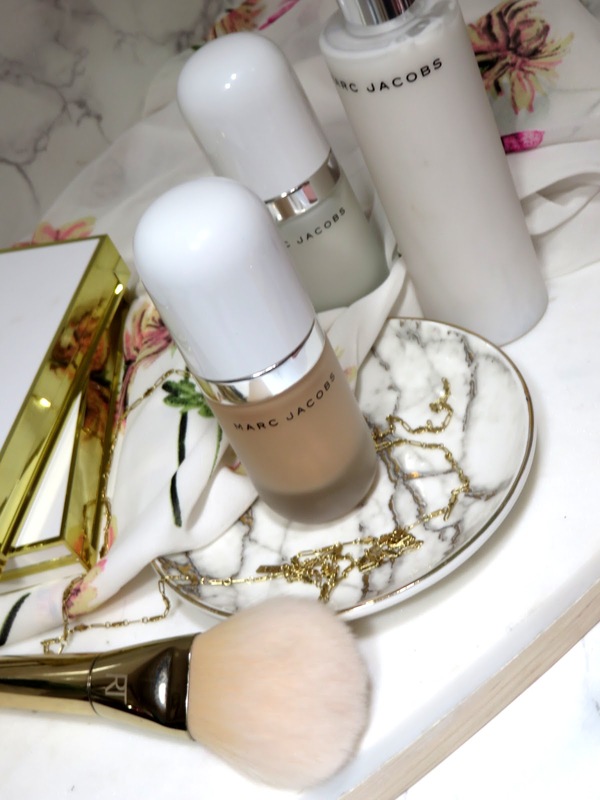 The Marc Jacobs Dew Drops Coconut Gel Highlighter in Dew You? retails for $44.00 USD and is available at Sephora and other retailers. This liquid highlighter is beautifully packaged in a frosted glass bottle with a white cap. Underneath the cap, is a silver pump to dispense the product. You have probably seen this product around a lot before, and yes, the packaging is ultra luxurious and stunning to behold. Here are my feelings toward gold highlighters, it's a love hate relationship. Given that I have a warm and yellow-based skin tone, naturally golden shades compliment my skin tone. However, I don't want to look like I'm wearing a gold eyeshadow across my cheekbones, I know it's trendy especially since Rihanna released her (now very famous and popular) Fenty Trophy Wife highlighter, but it's just not my thing. I prefer something a little more subdued in the color department but still has a high shine effect. So when it comes to gold highlighters, I'm very picky. 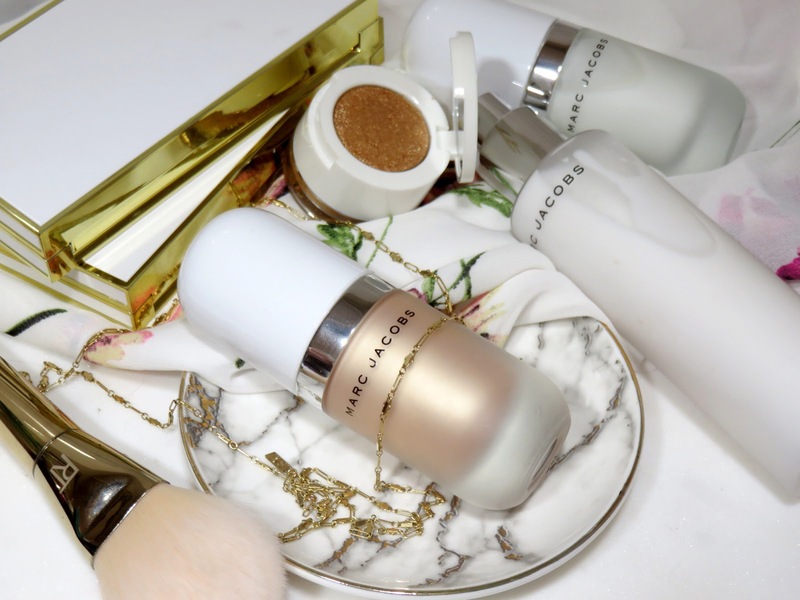 I am a huge fan of the Marc Jacobs Glow Stick because it has a beautiful balance between gold and silver shimmer and the texture is incredible. Check out my Glow Stick review here. I was recently asked by a friend about how to use liquid illuminators, there are so many ways to use a liquid illuminator. It is a very versatile product, more so than traditional powder highlighters! The three most popular ways to use a liquid highlighter is as a targeted highlighter, as mixer into your base products, and all over prior to your base makeup. This product is a very peachy golden gel-liquid that blends into the skin very easily and provides a very fresh glow. The shade reminds me of the Farsali Jelly Beam Illuminator, you can read my review here. It is buildable and can be quite intense, so I recommend applying a bit at a time. Luckily, the pump allows you to control the amount of product being released. It applies very evenly, even over powder! It creates a very smooth golden glean on the cheekbones without any discernible shimmer. The very fine shimmer contained in the product is primarily gold but there are also subtle rainbow flecks inside. The highlighter does dry and set to the skin after being completely blended, so it will last a day long. 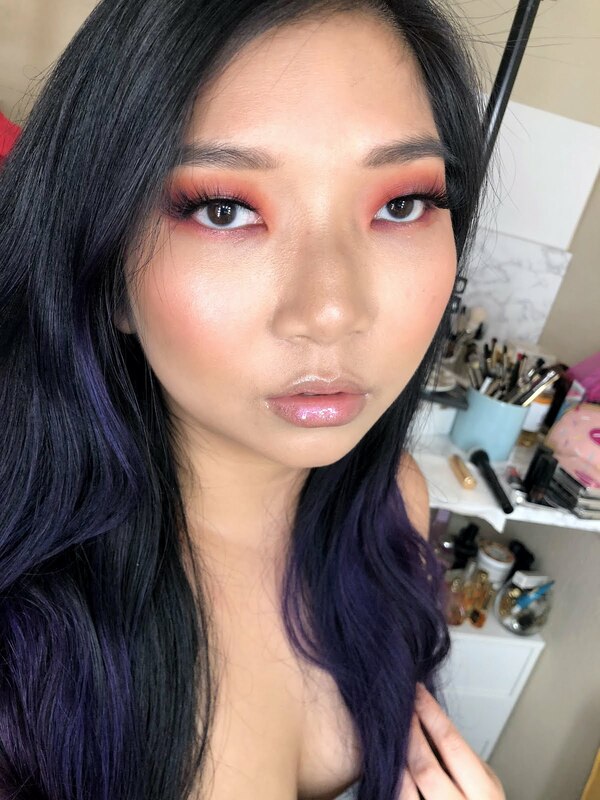 You can use your fingers or a brush, but if you use a brush to blend, I would recommend using stippling motions to avoid disrupting the makeup underneath. It provides quite an intense glean but doesn't emphasize texture or pores. This liquid highlighter has a very strong glow, so a little goes a very long way. It looks beautiful mixed into the Marc Jacobs Coconut Face Primer (read my review here) for an illuminating primer! As a targeted highlighter, this shade works for virtually every skin tone! The soft gold is very versatile. Mixed into my foundation it offers a beautiful glow without adjusting the color of my base. It also looks incredible as a body illuminator for a beautiful summer glow! I highly recommend this product in this shade for all skin tones! The color is so versatile and is pigmented. I love the versatility of a good liquid illuminator because a little bit of product can go so far. I have been really loving it mixed into my primer for an extra bit of glow and as a body illuminator for night's out! 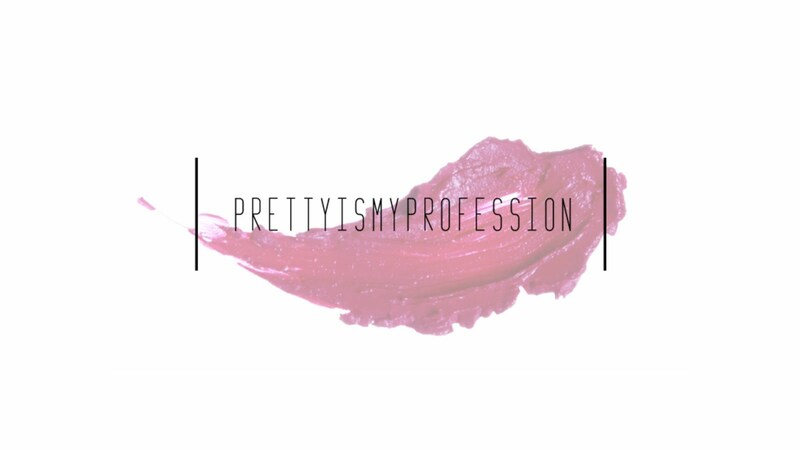 While the product is a bit pricey, it is beautiful formula and shade! If you love a glow, you will get a ton of use out of this product! I have this in the light shade and I like mixing a tiny bit in with my Charlotte Tilbury Magic foundation. It looks super pretty. But on it's own, it's too strong of a highlighter for me. I haven't tried it with primer like you use it. That's a good idea and I'll have to try that out! Hey Janine! I agree, it's quite a strong highlighter but I love that it's strong pigmentation makes it so versatile! 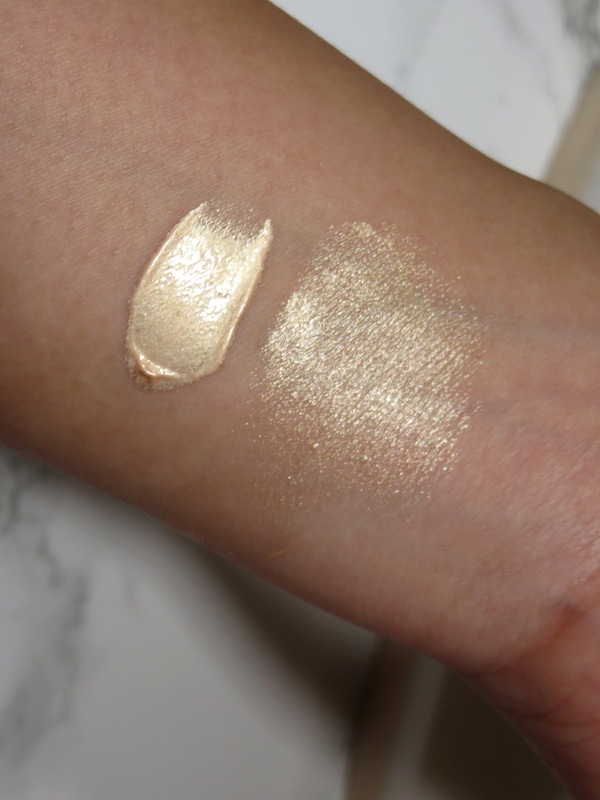 You have to try mixing it into your primer, it gives you such a beautiful and subtle glow!